To support your new website, we provide a range of dedicated and managed high performance, reliable and secure hosting services to suit your business needs. 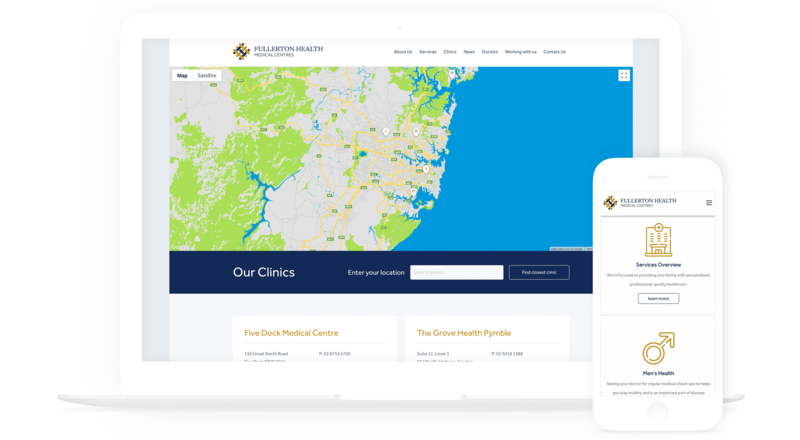 Located within Australia, our proven track record in supporting enterprise-grade solutions for websites, intranets and business-critical applications ensures you are always in safe hands. 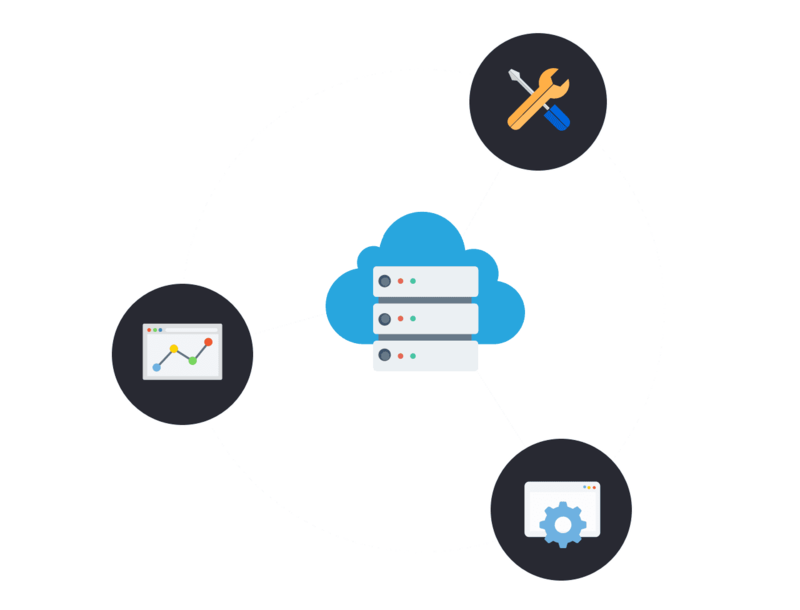 The key to this success is the investment in our own infrastructure on Amazon Web Services (AWS) that is tuned specifically for the applications we build and support.  Our hosting consistently delivers high availability, performance, security, reliability and maintainability. Continuity of service is important. We want your positive experience in working with us to continue well after your website or custom solution is initially completed and deployed. Entrusting The Digital Embassy to manage hosting on your behalf allows our team of experienced professionals to efficiently service and respond to any support requests. Our advanced server monitoring provides the utmost assurance of uptime, reliability and performance. As your digital partner we have developed our own server monitoring application implemented from one centralised location for all client and internal servers we manage. Our purpose built dashboard system monitors everything necessary to ensure the smooth operation of our internal and external infrastructure. This in turn increases our support response rates to you as well as reducing downtime caused by application or server related issues. Our server monitoring system provides our IT support team with visually presented real-time and historical performance metrics for all servers we manage. Data is compiled and organised automatically, presented in a highly accessible and meaningful format for rapid diagnostics. The dashboard also enables efficient tracking of infrastructure status and overall performance through real-time and historical data analysis. In addition to our usual assurance of optimal server performance and reliability, the new server monitoring system represents our continued commitment to developing infrastructure that provides you with even greater levels of support quality, event response, data insights and server hosting performance, giving you peace-of-mind. It ensures that all website environments we manage are running effectively and issues can be identified and resolved before they become problems.